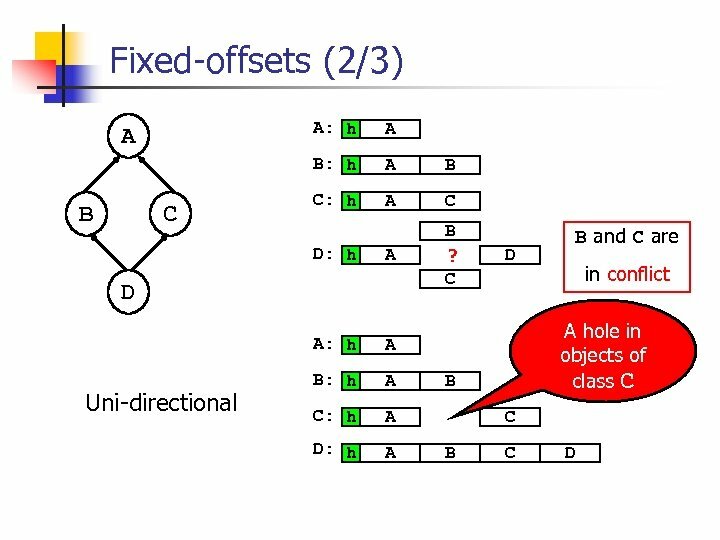 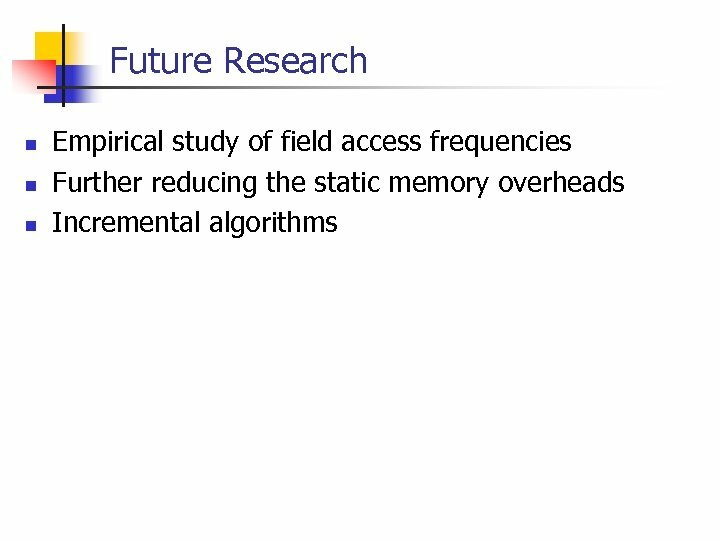 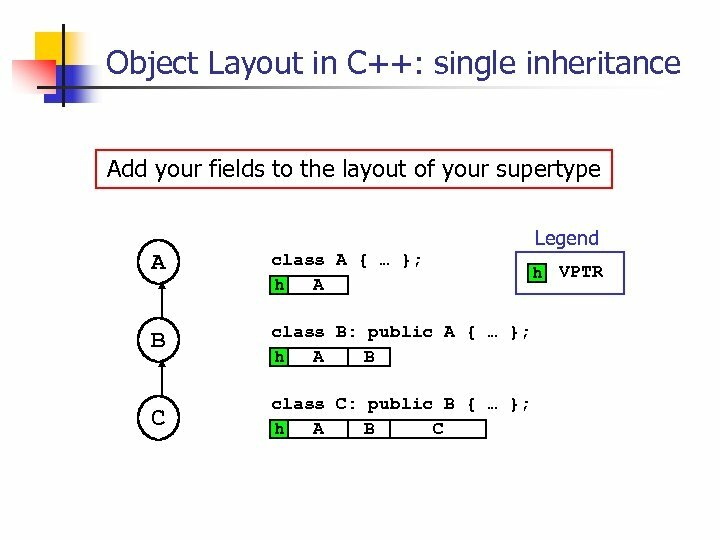 Fixed-offsets (2/3) A: h B C A B: h A A B C: h A C A B ? 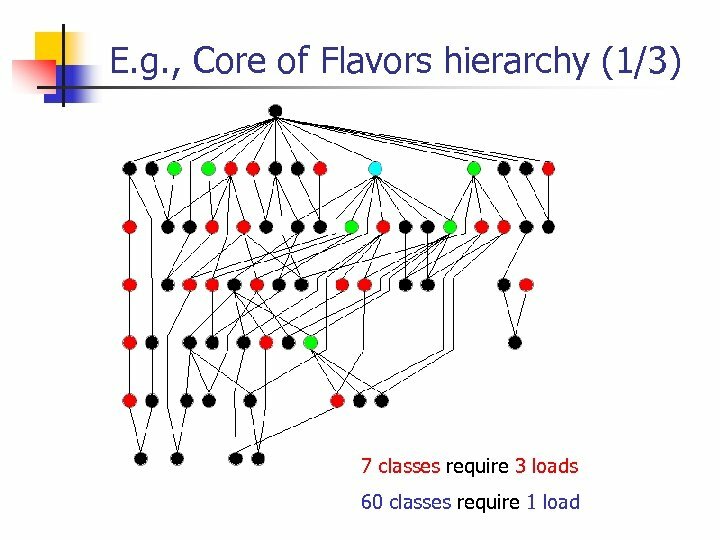 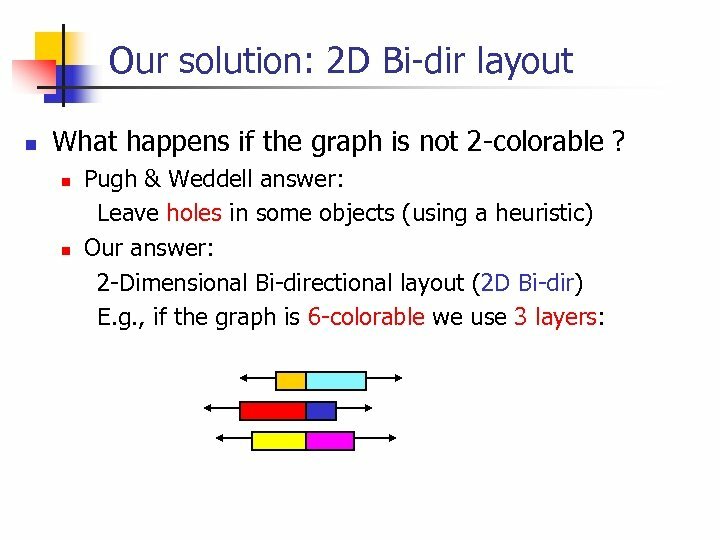 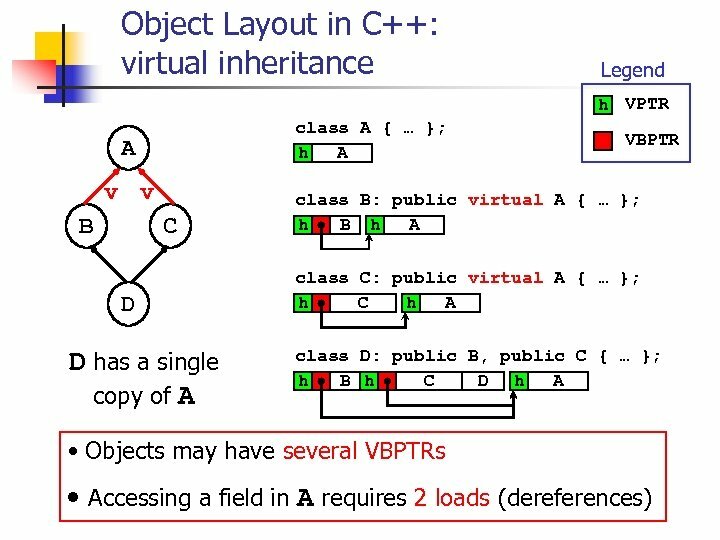 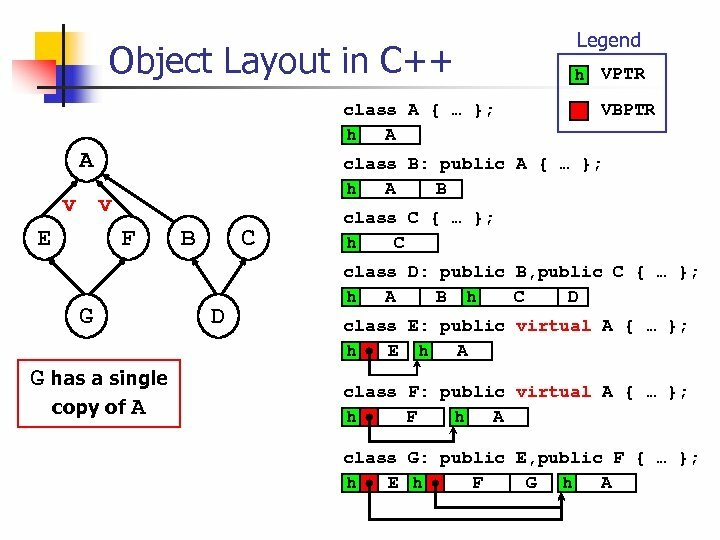 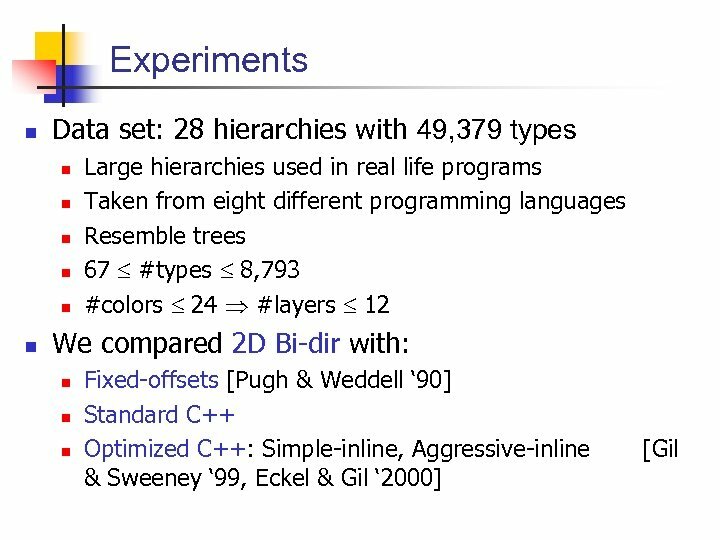 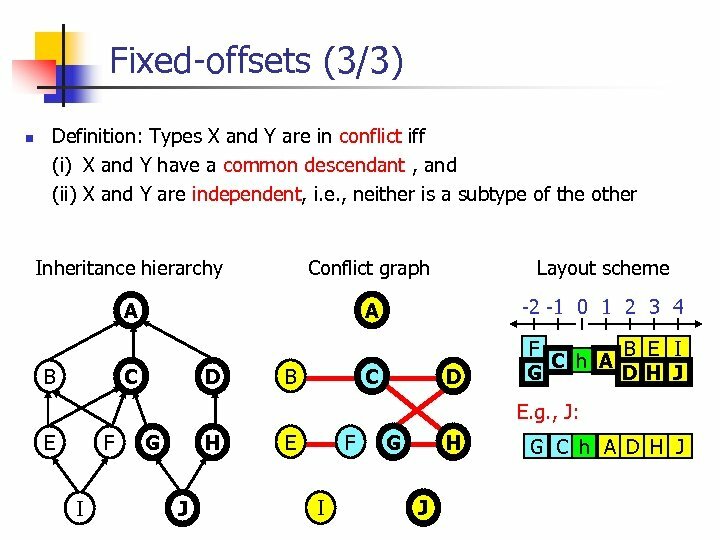 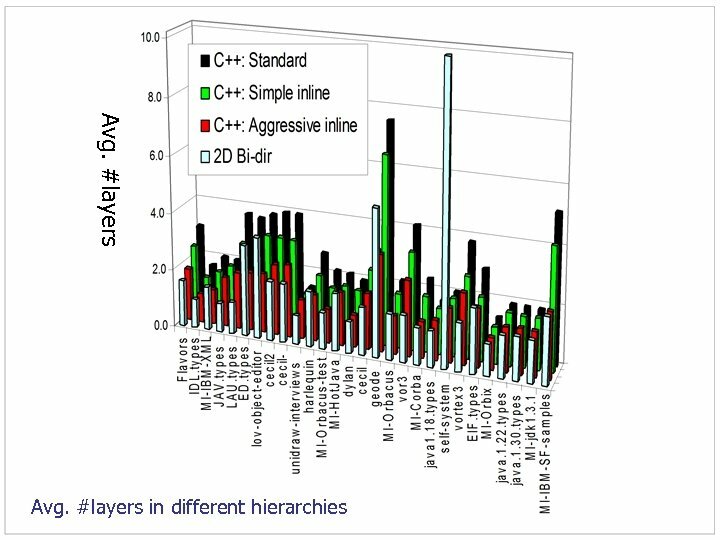 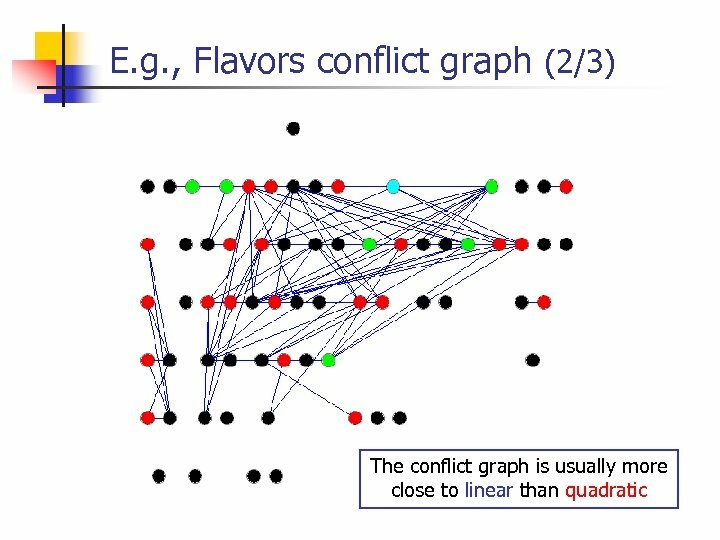 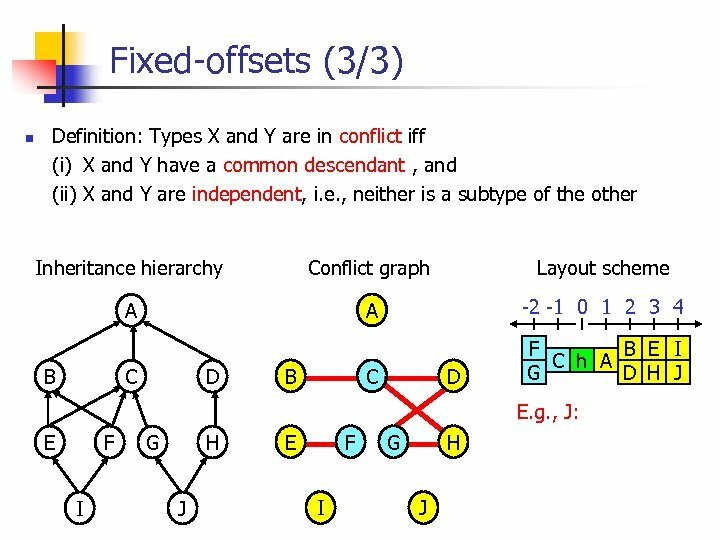 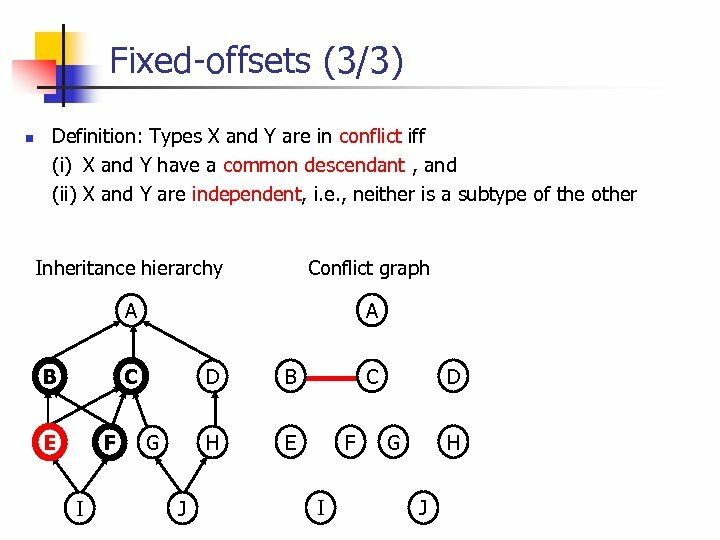 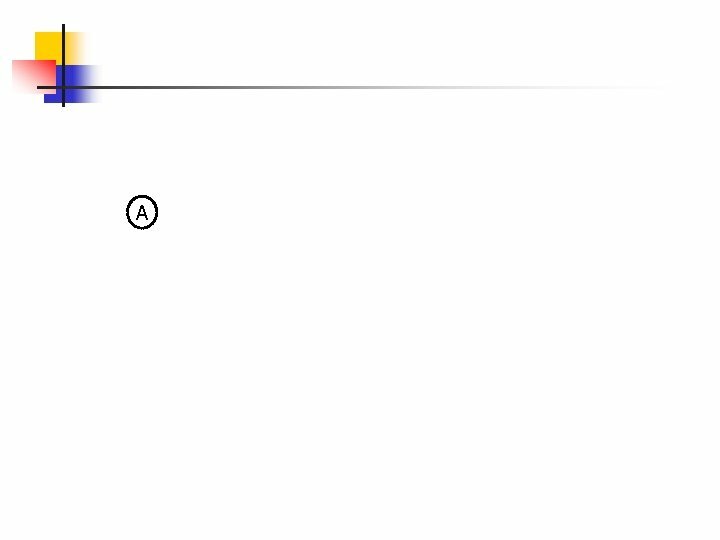 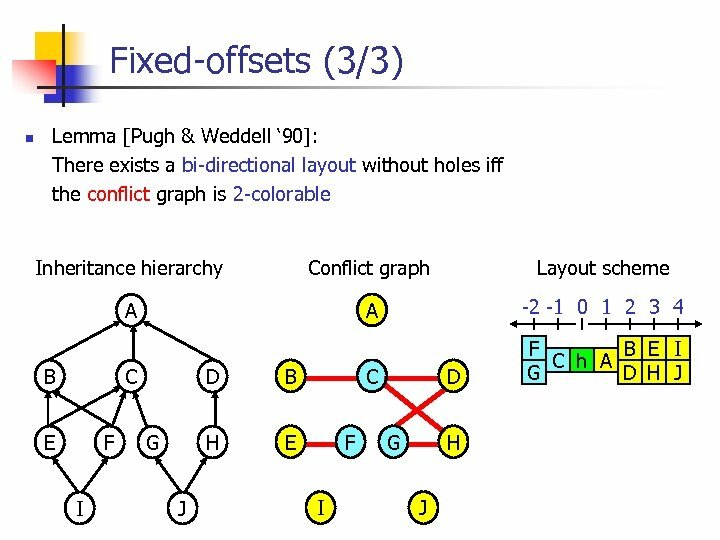 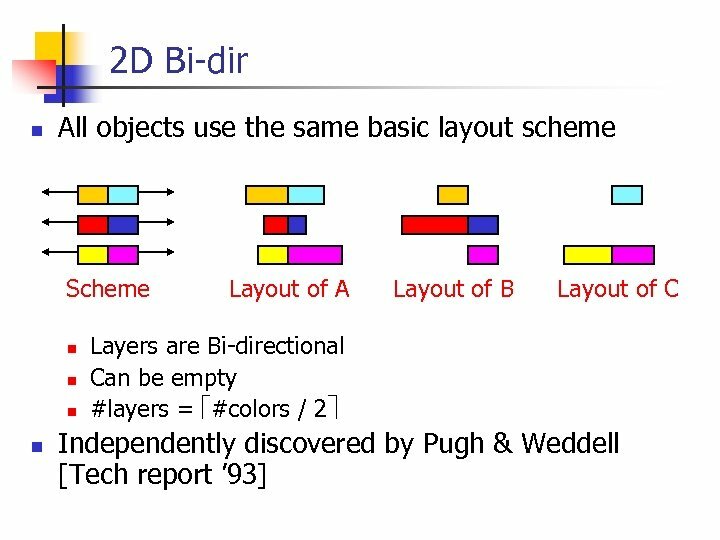 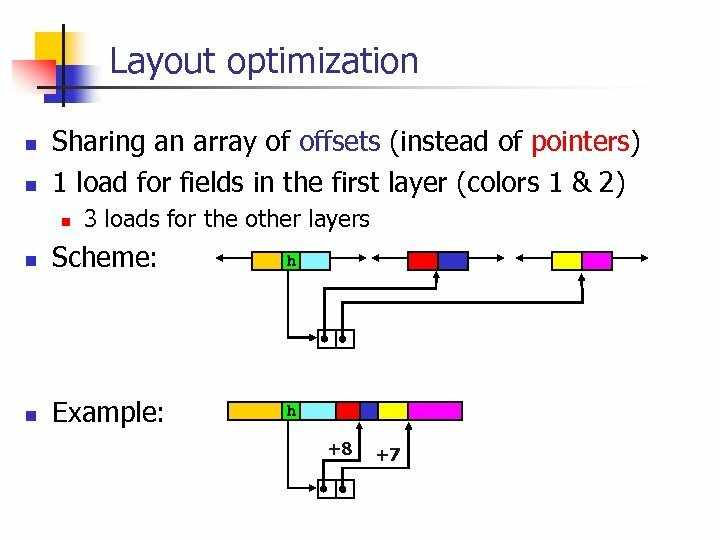 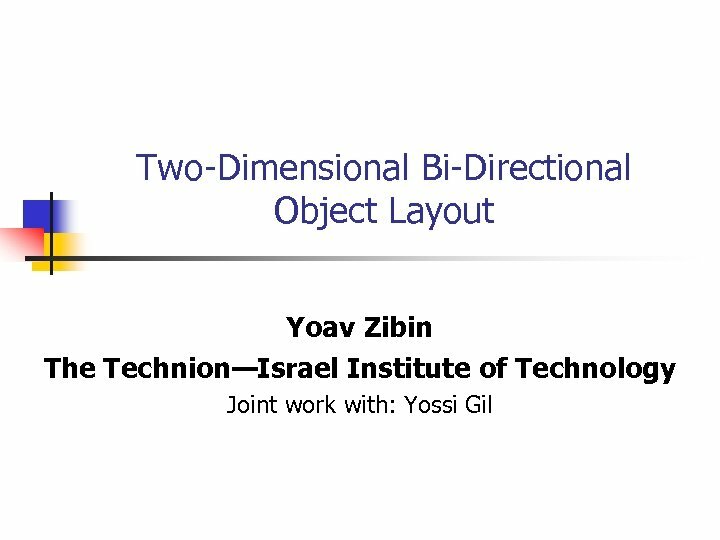 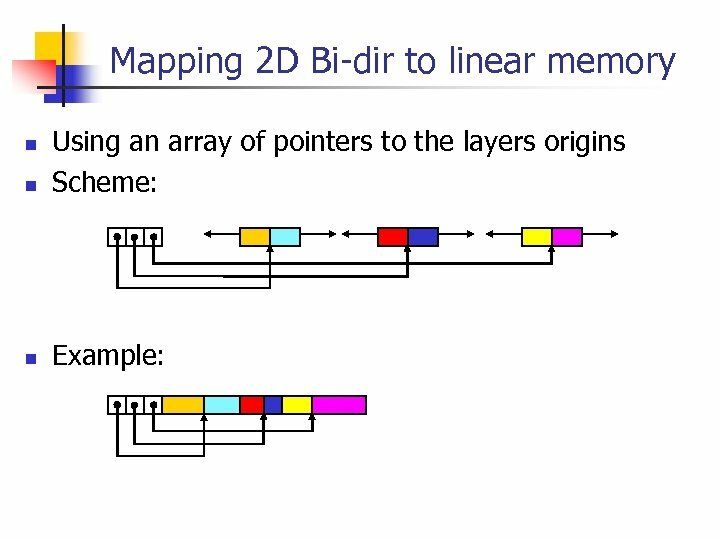 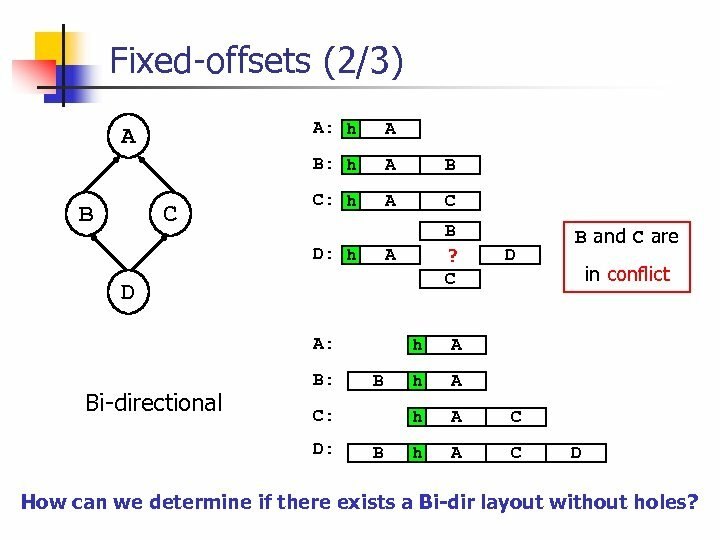 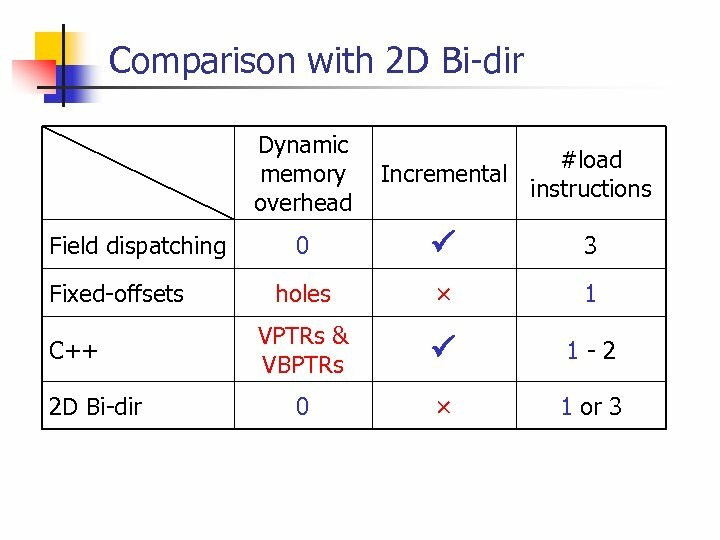 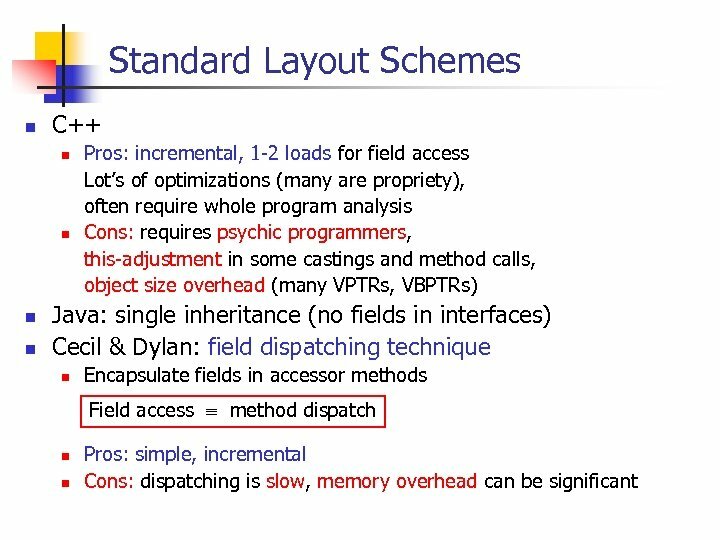 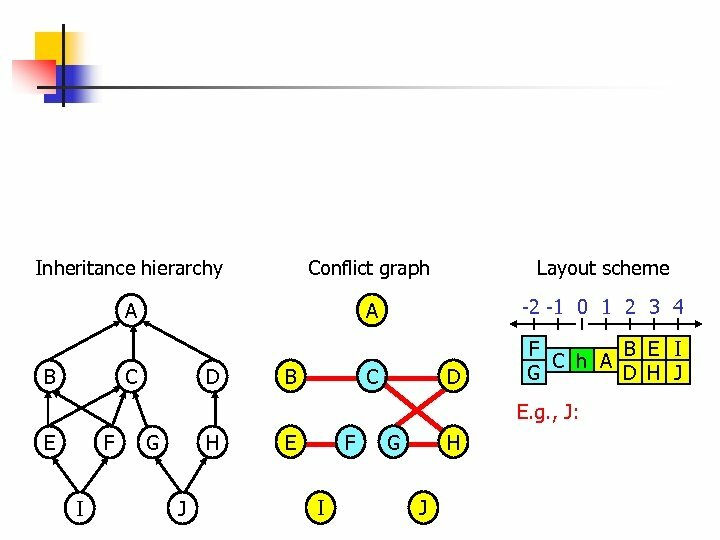 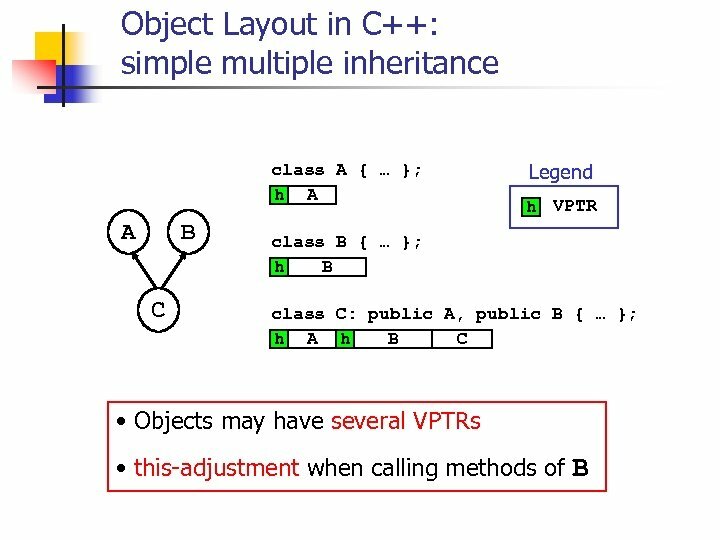 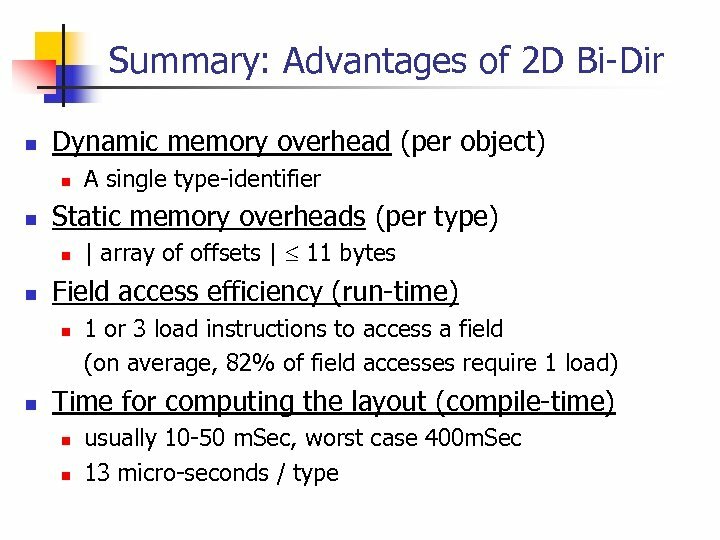 C D: h D A: Bi-directional B: h B h A A C h A C in conflict A h B C: D: D B and C are D How can we determine if there exists a Bi-dir layout without holes? 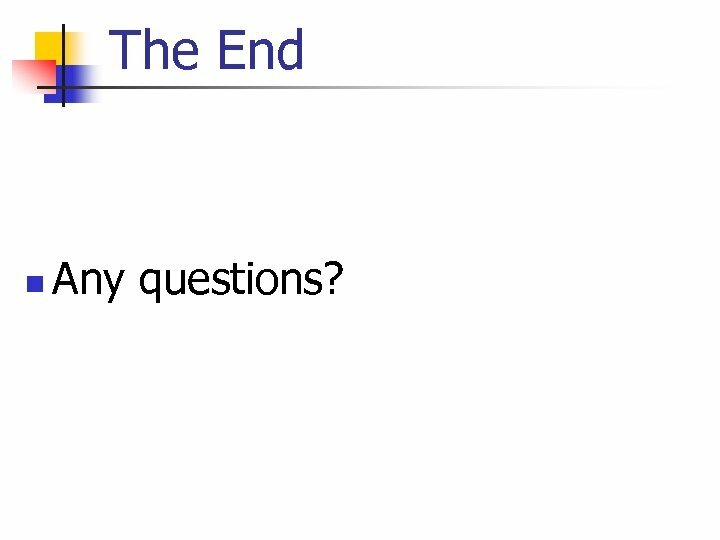 The End n Any questions?